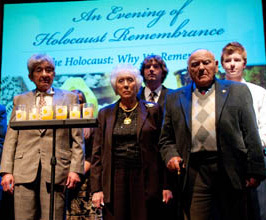 Holocaust survivors and witnesses are joined by educators and students in the lighting of the Candles of Remembrance. 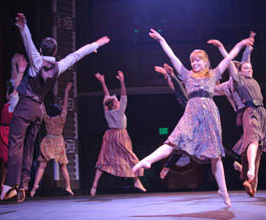 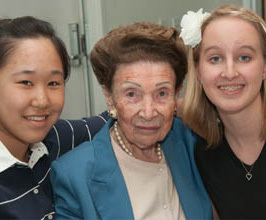 Four Chapman University students, three Holocaust history minors, created the multimedia and cross-curricular program "Metaphors of Memory." 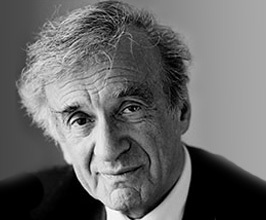 Reflections from Holocaust survivors like Nobel Peace Prize winner, Elie Wiesel, help educate through firsthand accounts.